Forecast future balances for all of your bank accounts with Skydale Designs' finance app, Total Cashflow HD. We also have an app that allows you to create a wall of website snippets, and a colorful puzzle game that will test your spatial perception and deductive reasoning skills. NetSnips - Updates Your Web Snippets Automatically ($1.99 → Free, 2.6 MB): Track updates to your favorite websites in a whole new way with this utility app. To create a snippet, just head to a website and crop out only the portion you want. You can then drag and drop the snippet into place on your wall. Perform the process over and over again with other websites to create a wall of information. You're also able to tap on a snippet to be brought directly to its page, and double-tap on a snippet to force it to reload. The app includes the ability to adjust the time between automatic updates as well. 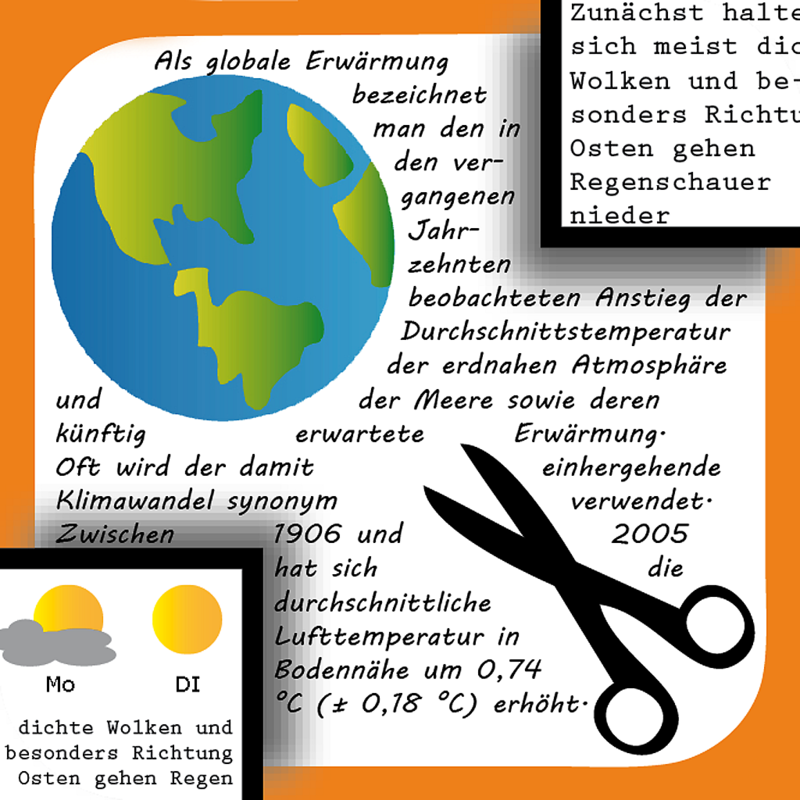 NetSnips - Updates Your Web Snippets Automatically is available for free today only (10/14). It has a 4-star rating with a total of 6 ratings. TapFX ($1.99 → Free, 29.7 MB): Add a wide variety of effects to your photos with just a tap with this entertaining photography app. You're able to import any photo from your library or snap a new one in-app. You can then rotate, scale, and crop your photo before adding effects. 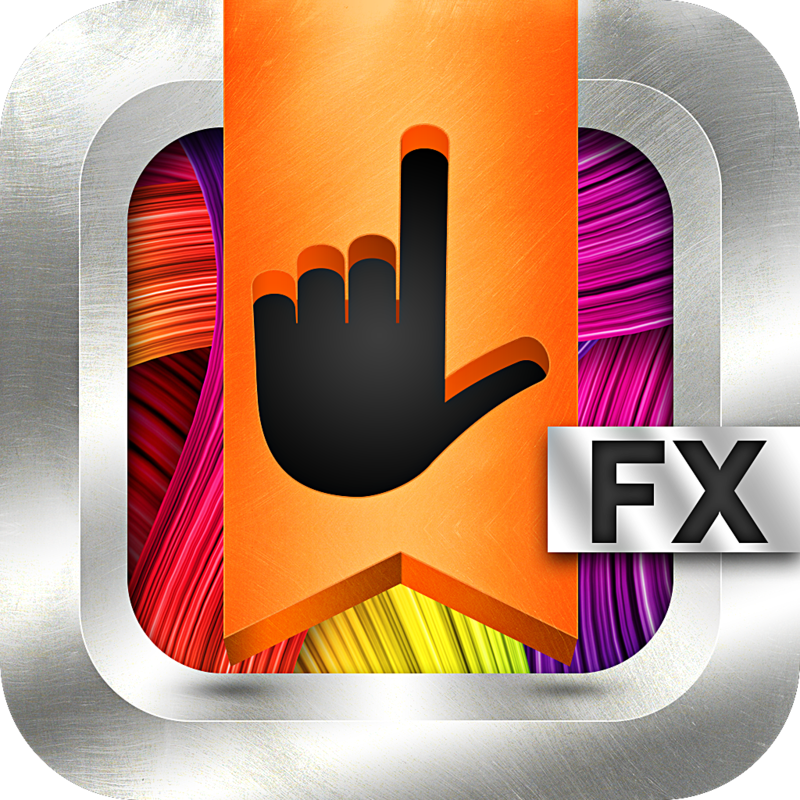 The app includes more than 100 effects to choose from. The effects can be layered, moved, scaled, and rotated. You can also change the opacity level of each effect, and add one of the dozens of filters to provide a more dramatic effect. TapFX is available for free today only (10/14). It has a 4-star rating with a total of 39 ratings. TimeTicker – the world time clock ($0.99 → Free, 4.2 MB): Get the exact time for cities and countries all around the world with this utility app. 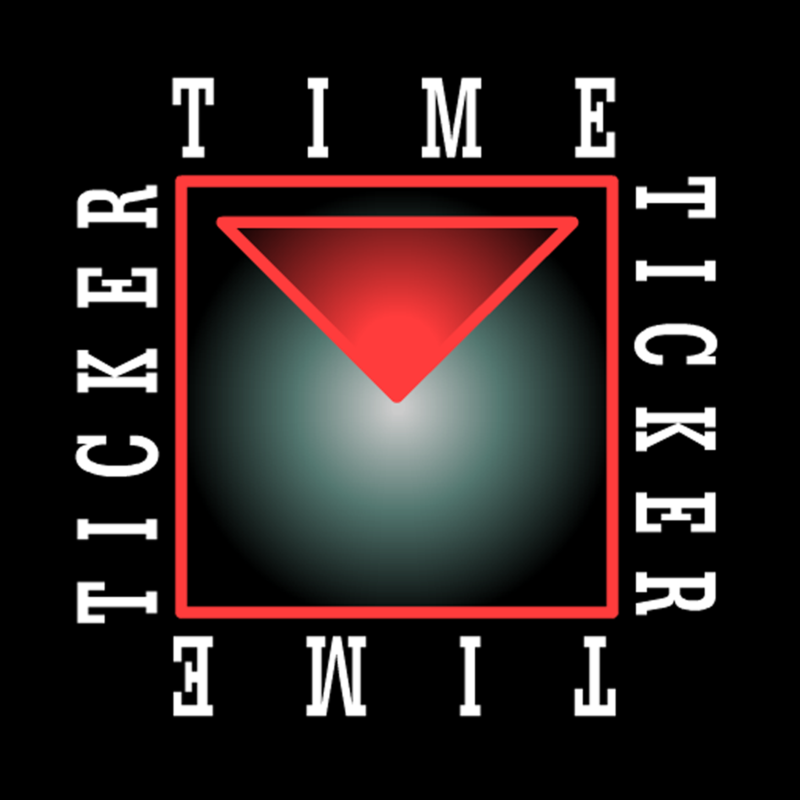 TimeTicker synchronizes with an atomic-time server to provide you with a reading that's accurate to the millisecond. You're able to add as many cities and countries as you want, and each one will display the current time, date, and UTC. You can also tap on the TimeTicker icon to announce the current time. The app includes a ticker sound that can be toggled on and off, and a 24-hour option. 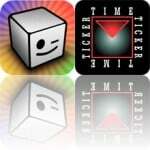 TimeTicker – the world time clock is available for free for a limited time. It has a 4.5-star rating with a total of 96 ratings. Qvoid ($0.99 → Free, 10.7 MB): A 3D puzzler that will test your spatial perception and deductive reasoning. 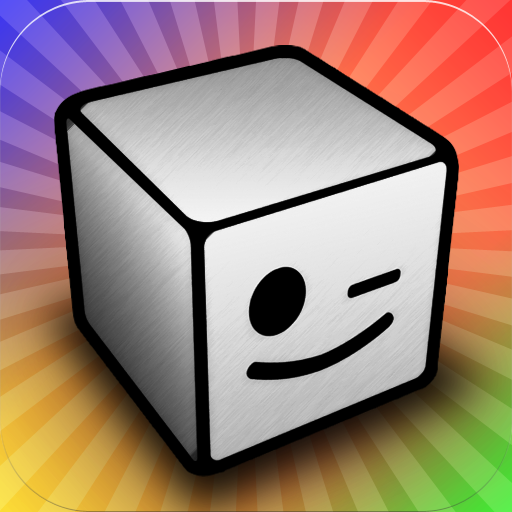 Guide a blank white cube around each level to pick up colors and match them with other colors on the grid in as few moves as possible. The game includes 120 puzzles, which are littered with cells that rotate, move, disappear, teleport, and more. It also includes iCloud support, and achievements and leaderboards via Game Center. Qvoid is available for free for a limited time. It has a 4.5-star rating with a total of 2783 ratings. School Notes ($2.99 → Free, 7.8 MB): An all-in-one note-taking app for secondary and post-secondary students and teachers. The app allows you to record text, drawing, audio, and video notes all from one screen. You can also create reminders, create and study flashcards, and view all of your events on a calendar. The app includes iCloud support, password protection, bonus math and science formulas, and a periodic table. 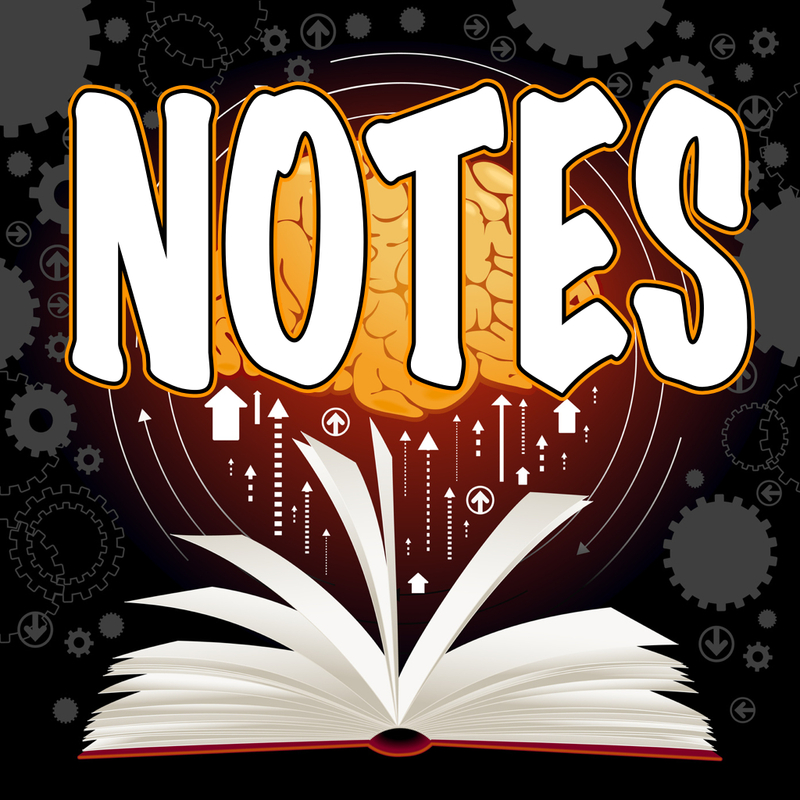 School Notes is available for free today only (10/14). It has a 4.5-star rating with a total of 8 ratings. 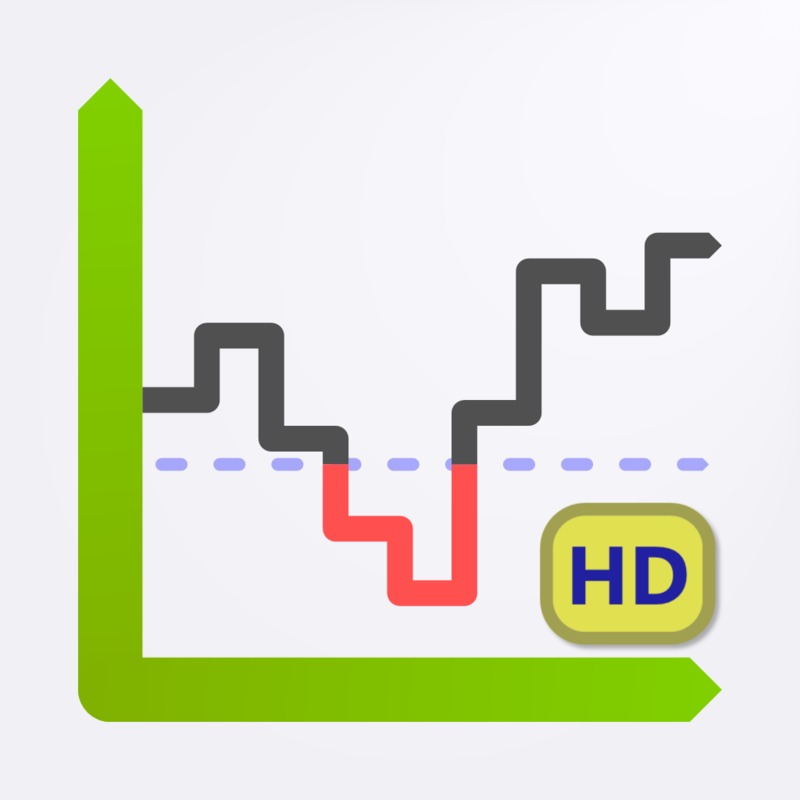 Total Cashflow HD ($1.99 → Free, 3.9 MB): Forecast future balances for all of your bank accounts with this finance app. All you have to do is set up an account with a starting balance, enter recurring transactions and future one-time transactions, and the app will then estimate your account balances months or even years into the future. The app includes the ability to set a warning balance, iCloud support, the ability to generate PDF or XML reports, and the ability to backup and restore with Dropbox or iTunes. Total Cashflow HD is available for free for a limited time. It has a 4-star rating with a total of 29 ratings.